Good food and wine are not the only attractions of a heady France Tour. Its all about a life enjoyed in the most hedonistic way. The open terrace cafes, village square markets and the lace curtained bistros depicting their dish of the day on a chalkboard, intricately weave a scene that intimately evokes the French culture for a good life. Go on a trip to France to enjoy its world-class art and architecture, ancient Roman temples and iconic landmarks. 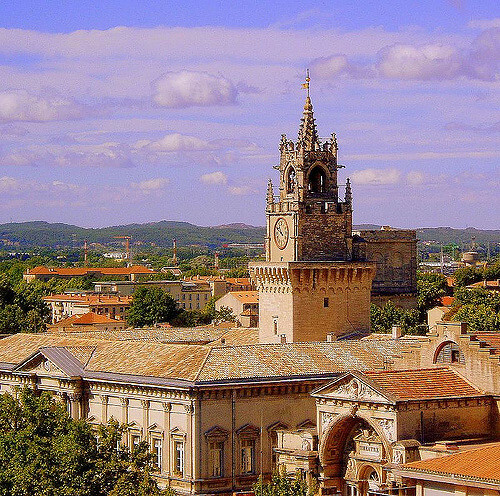 The citadel of the Renaissance culture, France has chateaux aplenty to regale in during your trip. It is easy to get caught in a time wrap, lost in the many age-old buildings and architecture surrounding the various cities in this exotic European country. Paris, the romance capital, deserves the first mention in any list about the places to see in France. Picturesque roadside bistros, lined pavements, delicious food decorating the menu and the general easy-life air around makes this one of the most popular travel destinations. 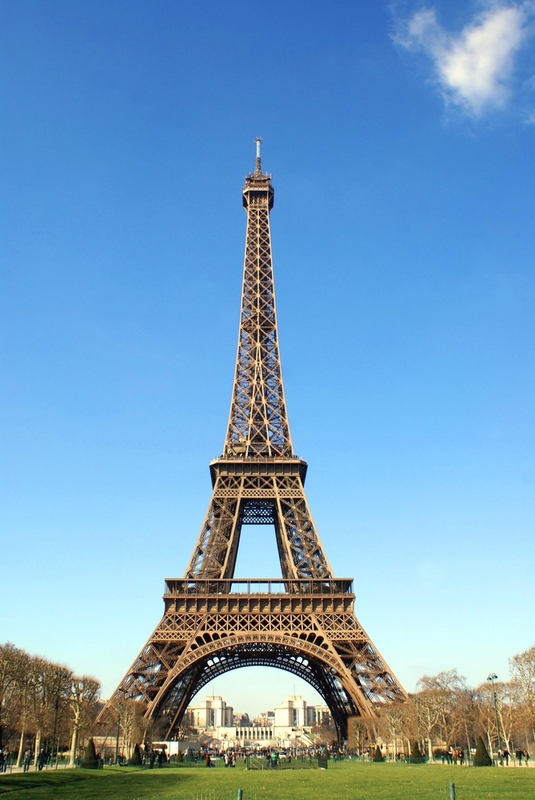 The must see places in Paris include the Eiffel Tower and the Notre Dame. You can also indulge in a romantic cruise along the Seine while in Paris. 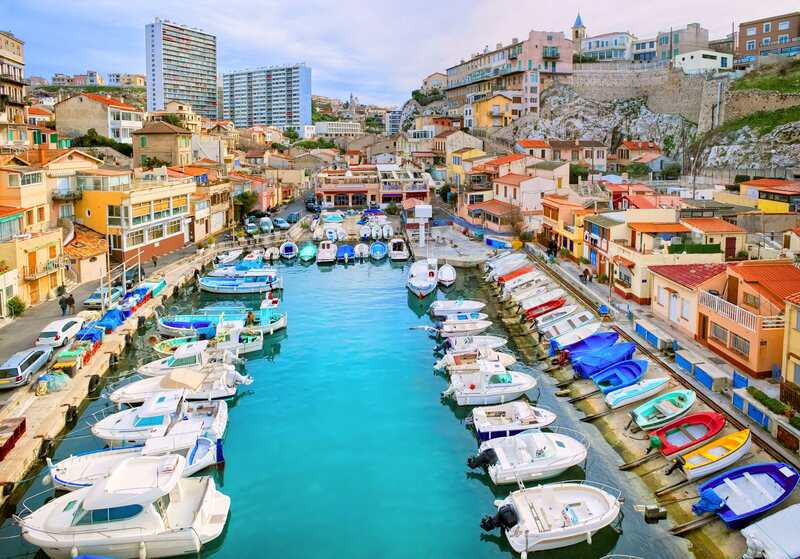 Other cities worth a visit while on a tour include Marseille, Lyon, Cannes (which has more to it than its coveted film festival), the tranquil city of Arles, Bordeaux and Nice. You can explore France as part of some of the holiday packages for Europe, like the European Royale. The package will give you a glimpse of the scenic locales across the country. You can get your olfactory senses tingling with visits to the famous Perfume factories in Nice. While in France, you can also enjoy a fun trip to the Euro Disney for a day of adventure and fun. This exquisite nation is a true revelation of all gastronomical delights. French food is world renowned for its finesse and class. While traversing the beautiful country, you can indulge in some of the finest culinary delights that include French bakery and food. The French are known for their food and wine as much as their romance for life and you will discover the reason while on a France Tour. The other things to do while on a France tour are visiting the many beautiful museums, art centers and historic buildings, which will fill your travel itinerary. Good food & wine are not the only attractions of France. Its all about a life enjoyed in the most hedonistic way. Plan your France trip now!